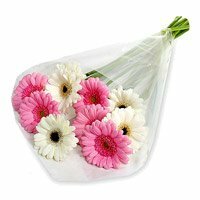 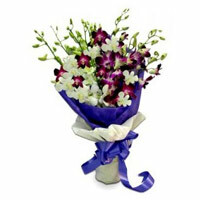 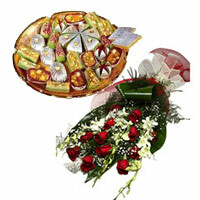 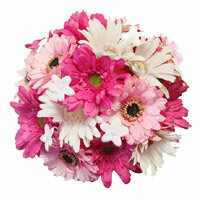 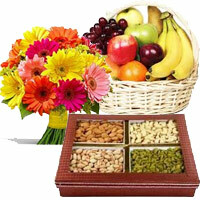 Deliver Online Flowers to Mumbai Every Wedding Is Special And Unique In Its Own Way. 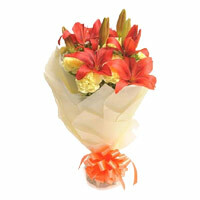 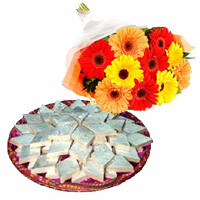 It Is An Adventure Of New Beginnings, And We Would Love To Create It With Flowers To Mumbai. 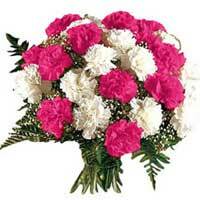 We Deliver the orders placed by you to send Flowers and Wedding Flowers to All over Mumbai.